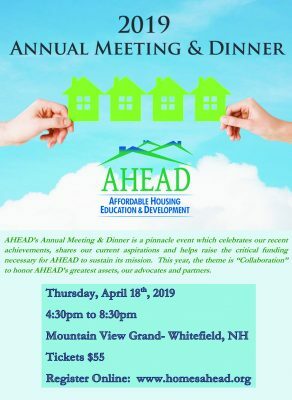 AHEAD’s Annual Meeting & Dinner is a pinnacle event which celebrates our recent achievements, shares our current aspirations and helps raise the critical funding necessary for AHEAD to sustain its mission. This year, the theme is “Collaboration” to honor AHEAD’s greatest assets, our advocates and partners.  The event will be held at the Mountain View Grand Resort in Whitefield, NH on April 18th, 2019 from 4:30pm to 8:30pm.